It should only be a few weeks now before the mid-season James Van Der Beek vehicle Apartment 23 debuts on ABC. Now that Muppety head shapes are back en vogue, the time has come for a Van Der Beek resurgence. 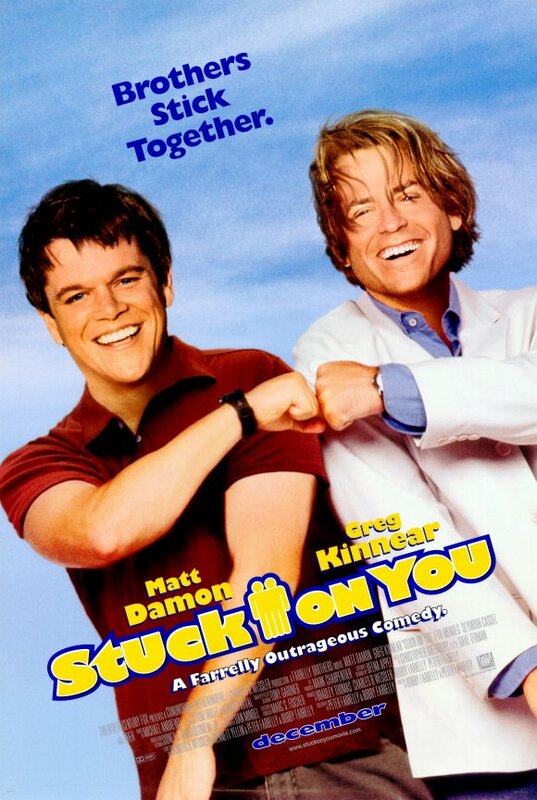 In the sitcom also starring Breaking Bad's Krysten Ritter, Van Der Beek plays himself -- just a douchier version. Forever beholden to his role in Dawson's Creek, the character still sleeps with groupies who beg him to wear his '90s flannel and once was a spokesman for a Vietnamese energy drink. Self-parody isn't new to the Beek, though. After a series of videos for Funny or Die including "Vandermemes" and "DILF Khakis," he appeared in Ke$ha's video for "Blow," which begins with a disclaimer that no mythological beasts were harmed in the making and ends with his head mounted above a sign reading James Van Der Dead. All in all, the actors of our favorite '90s television shows appear to be doing remarkably well for themselves here in 2011. Art Attack did a little roll call. Michelle Williams Depending on how you feel about Katie Holmes, Van Der Beek is currently the least successful of the Dawson's Creek alums. Joshua Jackson is in a power couple with Diane Kruger and gets steady work with the respectable Fringe while Williams has been drawing critical acclaim and indie cred in films such as Brokeback Mountain and My Blue Valentine for years. Now she's getting Oscar buzz for her role in My Week With Marilyn, though she's already been nominated twice. Sarah Michelle Gellar That Gellar would marry early aughts heartthrob Freddie Prinze Jr. was determined by fate, but ever since Buffy the Vampire Slayer, Gellar's career has had a few glitches -- namely, Scooby Doo 1 and 2 and the Grudge 1 and 2. But she's finally back to her roots, high-kicking baddies while wearing leather pants, in the CW's The Ringer. It's not exactly high art, but the world would be nowhere without twin dramas. Mark-Paul Gosselaar Now that Zach Morris is nearly 40, he's forgotten about his Peach Pit dreams and for a while took up a serious career as a public defender on TNT's Raising the Bar. 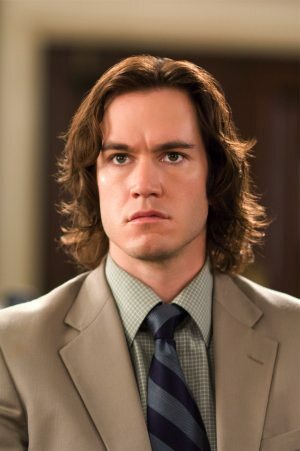 That show was canceled after a year and as all shoulder-length hair indicates, Gosselaar was really pining after his youth. He appeared on Late Night with Jimmy Fallon in 2009 looking stunningly unchanged from his Morris days and declaring his wishes for a Saved by the Bell reunion. Danielle Fishel Boy Meets World was greatly underappreciated for its mastery of absurdist humor, but sometimes it takes decades for genius to be recognized. Topanga may have been no Winnie Cooper, but the actress who played her doesn't need the wistful longing of the male half of an entire generation. She has her own show on the Style Network. It's called The Dish. Christina Applegate Applegate has come a long way from her days on Married With Children. She's made steady appearances in films like Anchorman and the surprisingly decent Drew Barrymore rom-com Going the Distance before landing in this season's NBC comedy Up All Night with Will Arnett. NBC has only ordered two more episodes, which is a shame given moments like this, featuring Maya Rudolph as Debra Duncan-esque Ava.